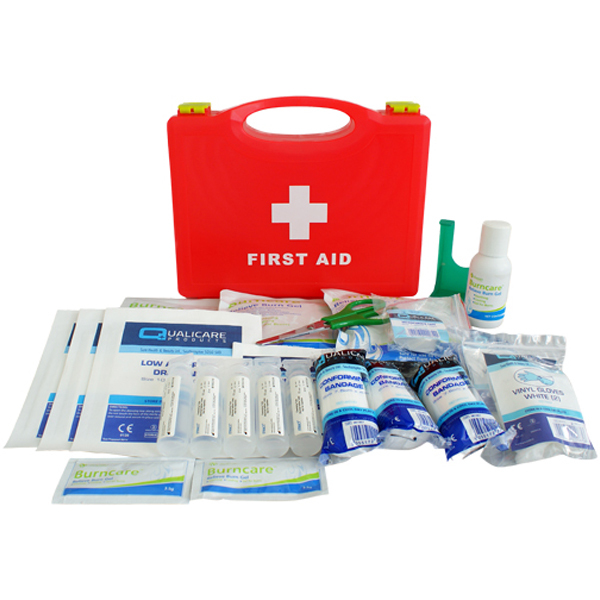 Suitable for home and work, the Burns Kit will provide you with the much-needed relief to treat and soothe a burn, scold, or even extreme sunburn. 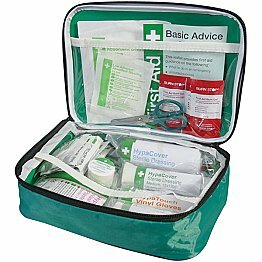 Containing everything you need to provide first aid to minor burns injuries, or quick action until professional medical attention can be sought for serious cases. 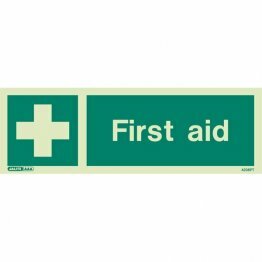 All stored in an airtight red container to protect the contents, keep it all together, and to make it quick to identify, plus it includes a wall hang bracket so you can ensure your burn first aid kit is always visible. 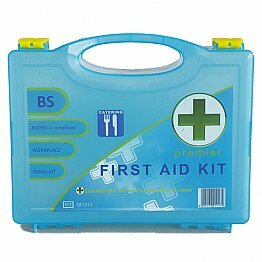 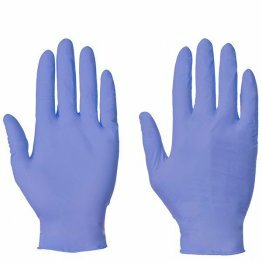 This include dressings, strapping, bandages, burns blott sachets, eyewash pods, scissors and gloves, and are kept separate thanks to internal compartments within the container with easy-carry handle.